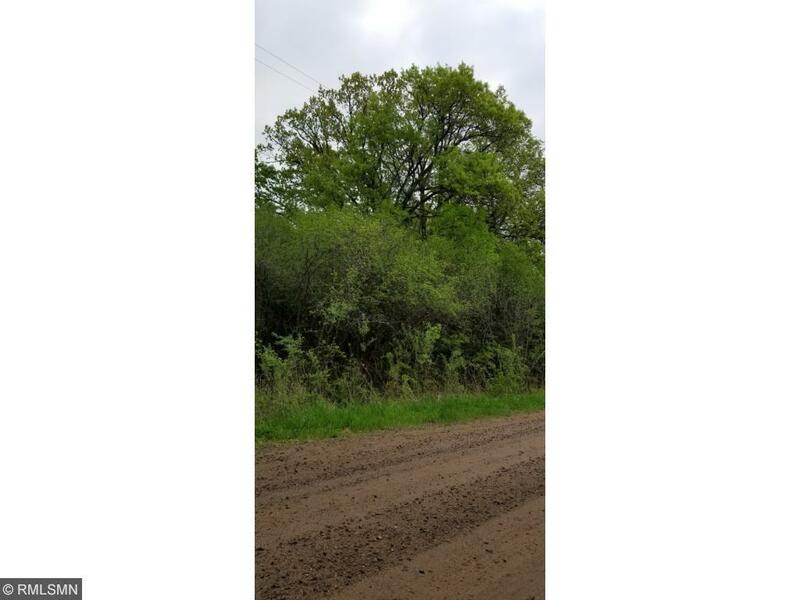 20.2 Acre Wooded lot located in Grant, close proximity to Hwy 36 and 694. 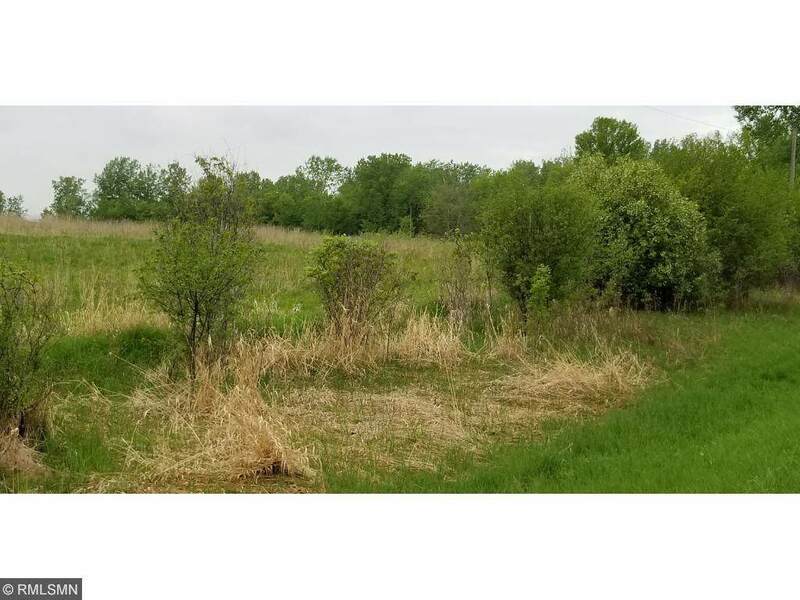 This parcel can be divided into 2 buildable lots (10, 10)- these lots can be purchased individually. A Short drive from Stillwater, Great location for a winery or an orchard! Don't miss this opportunity!